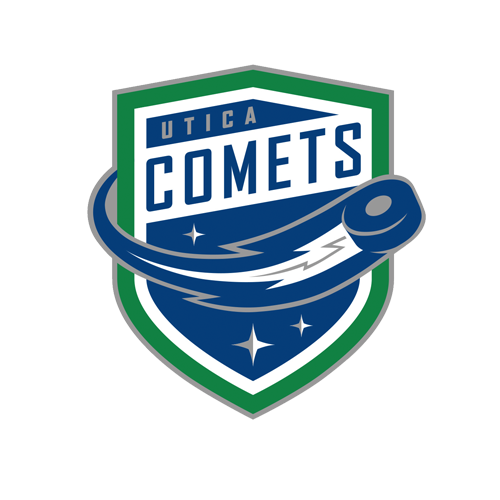 The Utica Comets ran their win streak to four games with a 5-2 win over the Rochester Americans Friday evening at the Blue Cross Arena. With the victory, the Comets record improved to 7-9-1-0. Andrey Pedan (1-1-2), Wacey Hamilton (1-1-2), Colby Robak (0-2-2), Darren Archibald (1-1-2) and Borna Rendulic (1-1-2) enjoyed multi-point games, while Jordan Subban (1-0-1) picked up his fourth power-play goal of the season. Thatcher Demko made 30-saves for his fourth straight victory. The Amerks wasted no time at all getting on the scoresheet as their first shot of the game ended up in the back of the net just 1:53 into the game. After Erik Burgdoerfer dumped it behind the net, the puck was redirected to the slot and quickly jammed between Demko’s leg pad and the post by Kyle Bonis. After applying a lengthy amount of pressure, Hamilton redirected David Sheilds’ shot from the point between the legs of Ullmark to tie the game at 1-1. The goal tied the game at 1-1, 13:22 into the game. Andrey Pedan picked up the secondary assist on the tally. Pedan and Carter Bancks took back-to-back penalties to set up a 36 second 5-on-3 power play for the Amerks. The Comets successfully killed off the 5-on-3 but were unable to keep the home team off the board as Nick Baptiste’s shot from the slot trickled past Demko and just barely across the goal line. The score remained 2-1 in favor of the Amerks until Rendulic found his first goal as a member of the Comets 5:41 into the second period. Marco Roy’s initial shot was knocked down before it got to the net. Defenseman Colby Robak swooped and put a shot on net that Ullmark turned aside. That rebound kicked out to Rendulic all alone in the slot and with a quick flick of the wrist the game was knotted at 2-2. A little over six minutes later the Comets grabbed their first lead of the night when Pedan’s wrist shot screamed past Ullmark’s glove. The scoring play came courtesy of a perfectly executed defensive zone breakout. On the half wall, Rendulic connected with Wacey Hamilton to spring the Comets on an odd-man rush through the neutral zone. Just as they gained entry into the Amerks zone, Hamilton slid the puck over to Pedan. Pedan took a couple strides and rifled the puck into the net from the top of the face-off circle. The Comets doubled their lead when Subban walked in from the point and fired a shot past Ullmark. The goal, his fifth of the season, came on the power play. Robak picked up his second assist on the evening. Archibald potted an empty-net goal with 47 seconds left to give him eight points in his last six games. 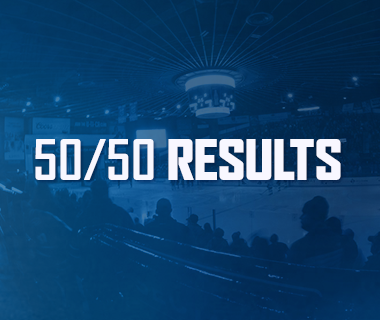 The Comets power play went 1-for-3 on the night, while the penalty kill successfully killed off two of the Amerks’ three power play opportunities. 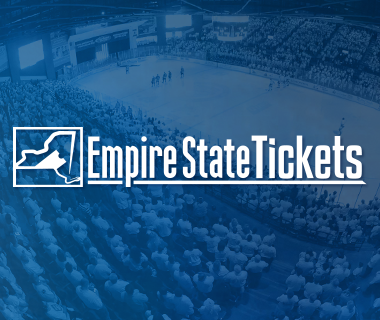 Tomorrow afternoon the Comets will make their NHL arena debut with a game against the Toronto Marlies at the Air Canada Centre, home of the Toronto Maple Leafs, at 1:30 p.m.
Tonight’s Game: The streaking Utica Comets head west down I-90 for their first trip of the season to the Blue Cross Arena to take on the Rochester Americans. Puck drop is scheduled for 7:05 p.m. Riding a three-game winning streak, the Comets enter tonight’s contest in sixth place in the North Division with 13 points in 16 games, while the Amerks have collected 15 points in 17 games, good for fifth place. 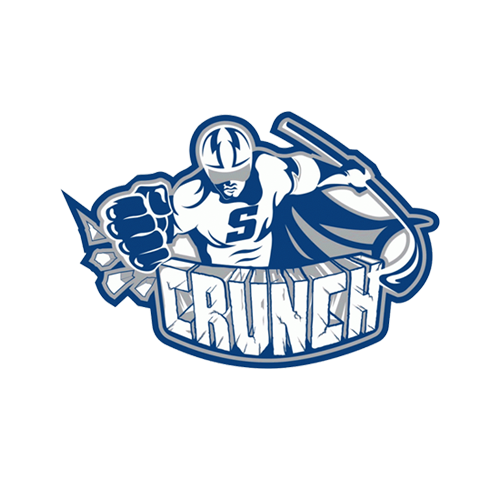 Last Game: The Utica Comets took game three of the 2016-17 Galaxy Cup match-up, defeating the Syracuse Crunch 2-1 Wednesday night at the Utica Memorial Auditorium. It was the third consecutive win for the Comets, bringing their record to 6-9-1-0. Head-to-Head: The Comets are 18-11-0-0 all-time against the Amerks, but are only 7-7-0-0 in Rochester. The Amerks have allowed the second-most goals against (54), while the Comets have scored the third-fewest goals (40) in the league. Scouting the Amerks: Prior to their game in Utica last Friday, the Amerks line-up took a bit of a blow when their top two point-scorers, Cal O’Reilly and Cole Schneider, were recalled by the Sabres. 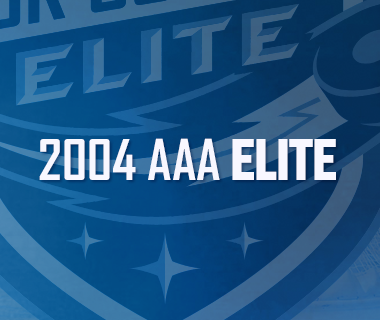 After losing to the Comets 2-1, the Amerks scored four times against Providence but ultimately lost 6-4. Without O’Reilly and Schneider in the line-up, right wingers Justin Bailey (7-5-12) and Alexander Nylander (4-8-12) are the club’s de facto points leader with 12 each. Only Nick Baptiste (8-3-11) has double-digit point totals on the Amerks active roster, and currently has a five game point streak intact. In net, Linus Ullmark has played in 13 games while collecting a 6-6-1 record, a 2.90 GAA and a .912 save percentage. Batten Down the Thatch: Goaltender Thatcher Demko enters tonight contest a winner of his last three starts. The rookie goaltender has turned a corner as of late and has posted a 3-0-0-0 record, a 2.23 goals against average, and a .929 save percentage in his last four appearances, one in relief of Bachman. The San Diego, CA native started the season with a record of 0-3-1-0, a 3.74 goals against average, and a .861 save percentage. King of the Cassels: Cassels’ two goals in nine games have already matched his 67-game 2015-16 season total. His second goal of the season, a short-handed tally scored on Saturday against Rochester, served as the game-winning goal – the first such goal of his professional career. The six-foot, 180-pound center was drafted 85th overall by the Vancouver Canucks in the 2013 NHL Entry Level Draft. Cassels was a member of the 2015 Memorial Cup Champions with the Oshawa Generals. That season he finished second on the Generals with 81 points (30-51-81) and +34 rating. 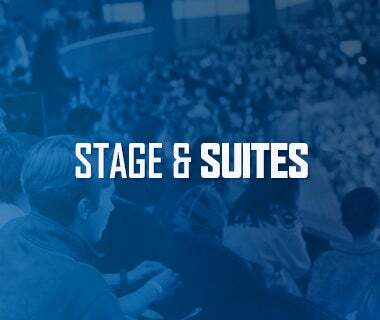 Next Game: Tomorrow afternoon the Comets will make their NHL arena debut with a game against the Toronto Marlies at the Air Canada Centre, home of the Toronto Maple Leafs, at 1:30 p.m.